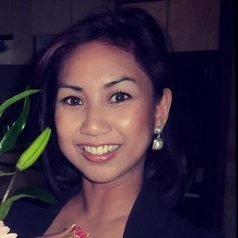 Dr Karen Villanueva is a postdoctoral researcher holding a joint appointment across the Murdoch Children’s Research Institute and the Healthy Liveable Cities Group at RMIT Centre for Urban Research, RMIT University. Her research interests focus on how urban neighbourhoods shape child health behaviours and outcomes. She is interested in locational and socio-environmental determinants of children’s independent mobility, activity spaces (areas they roam), and early development. She is currently the Project Coordinator of the Kids in Communities Study.